Chinjoo Poster Color, poster color for short, is used for painting and designing various are patterns and poster words. As a type of opaque wtaer color, it can be used ofr Water Color painting. 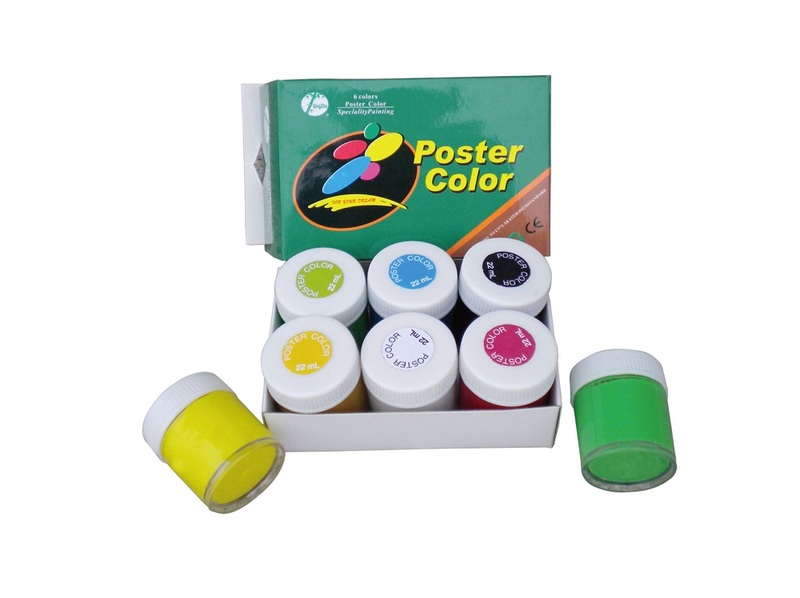 Gouache color and poster color have comparatively light glue, heavy powder and high covering power. The painting face with it will not show glue light after drying. The paste is suitable thickness and smooth grains. The performance is stable. Chinjoo poster color is packed in bottles or tubes. Either single pack or set pack is available. 1.Chinjoo poster color is special paint to create opaque effect, making by the good raw materials and refined natural gum. 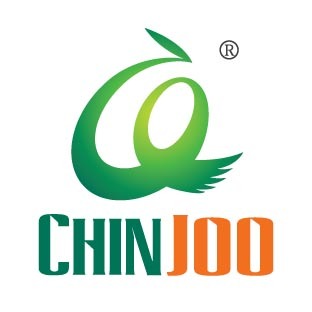 2.By the combination of moderate gum and powder, Chinjoo poster color has an excellet covering ability without reflection of the gum light when dry. 3.Refined and stable paste with proper condidtency. 4.Can not be used outdoor or display as it is not waterproof after drying. 5.Here we have a wide range of functions for you to paint or design the differnet kinds of art pictures, advertising words, artistic creations and etc. Looking for ideal Colorful Poster Paint Manufacturer & supplier ? We have a wide selection at great prices to help you get creative. All the Color Paint Set are quality guaranteed. We are China Origin Factory of Tube Coloring Posters Best. If you have any question, please feel free to contact us.